Makeup Stash! 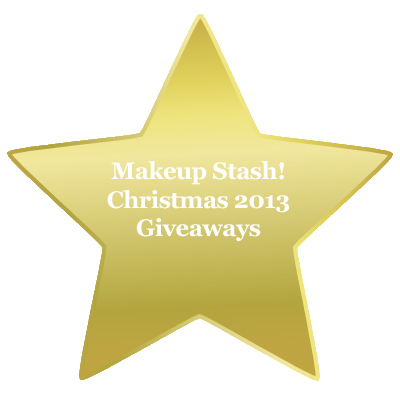 Christmas 2013 Giveaways | Makeup Stash! 1. Follow Makeup Stash! on any of my social media platforms: Facebook, Twitter, Instagram or Bloglovin’. 2. Let’s do a 1 FOR YOU, 1 FOR ME this year, so you can share the Christmas joy too! Leave a comment to tell me what you would like to win from this giveaway and pick a gift for someone special to you. Share why you’ve chosen this gift for him/her. 3. Leave a valid email address in the email field. I will try to grant your specific wish but in the event that I can’t because of the beauty Tetris that will no doubt occur, please accept that some gift combinations might be at my discretion. Each winner will take home 2 gifts but separate proof of identity has to be shown for the second item won. For example: If you’ve won a Benefit set for yourself and a YSL lipstick for your mother, you will have to provide her personal details in order to receive her gift. Some shade variations will be at the discretion of the brands. If there is no acknowledgement within 24 hours, another winner will be picked. Thank you for your warm participation! Do reply to my email with your details by 4 January 2014, Saturday, 23:59. Kindly be reminded that late replies will be ignored and new winners will be picked. Firstly, I wish for the SK-II Men Skincare Set to be given to my boyfriend because he is very lazy in taking care of his skin and I hope that he can start the new year with these SK-II products! 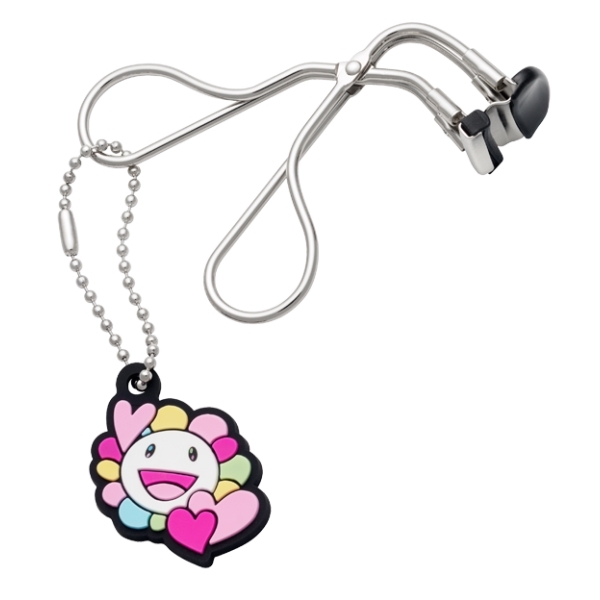 Secondly, I wish for the Shu Uemura 6 Hearts Princess Heart and Flower by Murakami S-Curler because it has been on my wish-list ever since it was out and it looks like a great invention for curling my falsies. I hope you can grant both our wishes and thank you so much for this opportunity! Heyoh! Merry Xmas and super awesome that you’re doing this giveaway! Well, I personally would like the SK-II Men Skincare Set for myself. Seeing the superb results it produces on my mom, it would be great if I could give it a shot as well! New skincare regime for the new year! Hurrah! And… I would like to pick the Nars Voulez-Vous Coucher Avec Moi Ce Soir Eye & Cheek Palette for my lovely girlfriend. What I can say is she loves her make up but can’t really get her hands on premium make up brands! So I’m confident that this would really be a treat for her! Hi Mag, thanks for the awesome giveaway! Would love to win one of the YSL lipsticks for myself. No doubt that it’s one of the more wearable ones for everyday and it’s moisturising formula. Not to mention that it’s fuss-free too! I’d love to gift the Benefit Groovy Kinda Love to my dearest BFF. She has been obsessed with makeup and palettes these days and was thinking of getting the UD Naked 2 palette which went OOS at Sephora. Wouldn’t this be a great gift to someone who loves neutrals? Haha! 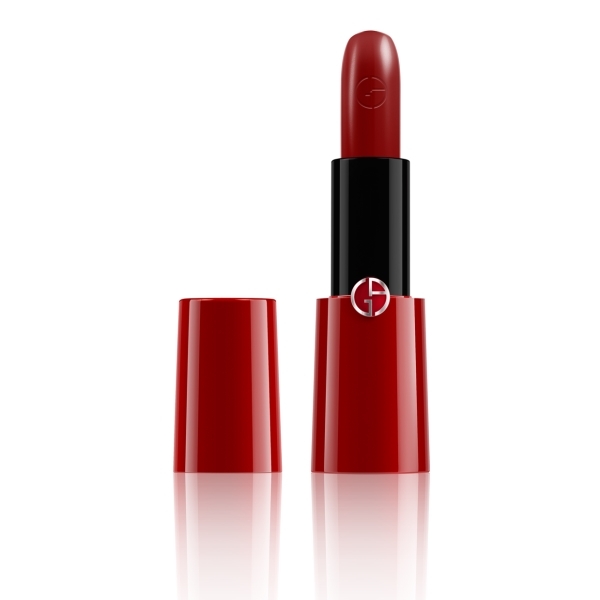 I’m really hoping to add on to my new found love of bold coloured lipstick, so the Nars Bold Lip Kit is perfect for me. 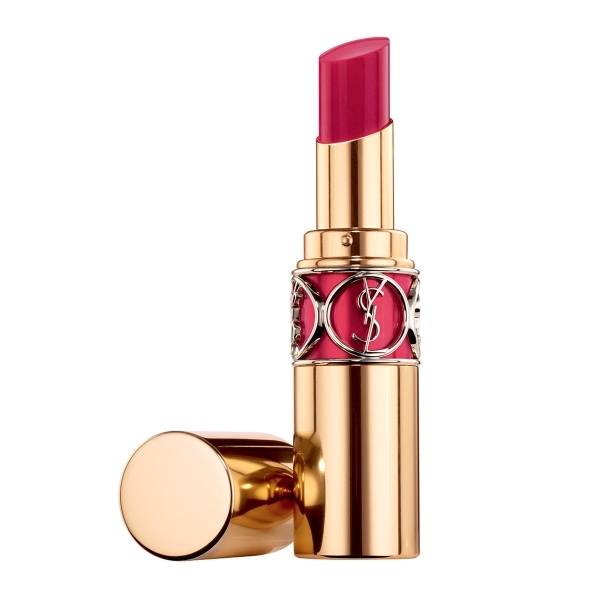 So please help me with measly bold lipstick collection that I have so far! For the other gift, I would love to win the Penhaligon’s Sartorial Fragrance Collection for my beloved hubby Ali. Not only is he my rock for the past 22 yrs, his birthday falls on the 27th Dec! Now wouldn’t you think this set is perfect as his birthday gift? I would like to win either set of the Penhaligon fragrance (I got to know about this from my friend who is damn atas and now I’ve fallen in love with their high priced scents…! ), and SK-II Men Skincare set for my very vain brother. He often uses my skin care products on the sly. Our relationship just got a bit better after not talking to each other for 5 years, so if I win, I’d like to 借花献佛, and of course let him know I’m aware of the disappearing act my moisturizer does from time to time. Thank you for your generous giveaways. It gets bigger and better every year! Merry Christmas to you and your family too! Hi Mag Merry Xmas end thank u for having this awesome giveaway! 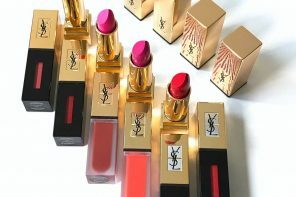 I hope to win the YSL Rouge Volupte shine set for my sister as it is her bday on the 26th Dec and being a lipstick fanatic she will be absolutely stoked if I can win this for her! 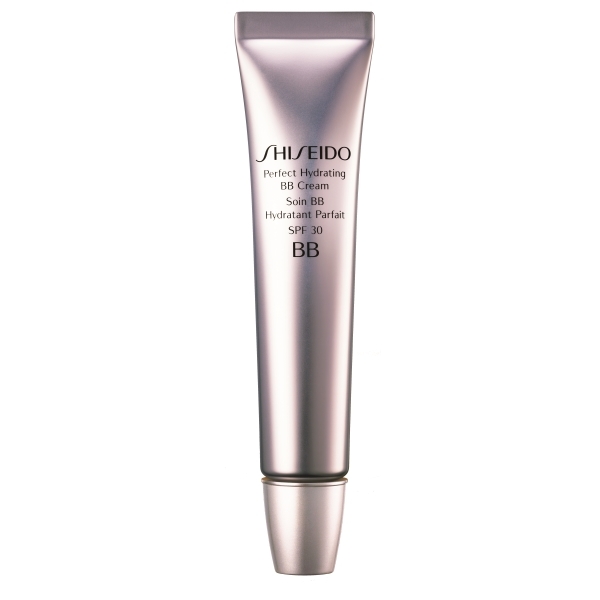 For myself, I would love to win the Shiseido bb cream for my bday present coming 27th dec! Post pregnancy resulted in severe dehydrated skin for me and hearing so many great review for this bb cream, I hope to try this to combat my dull skin lately! Thanks for your generosity and have a blessed Xmas to u and ur family’! Hi there :) firstly, thank you so much for this wonderful giveaway! 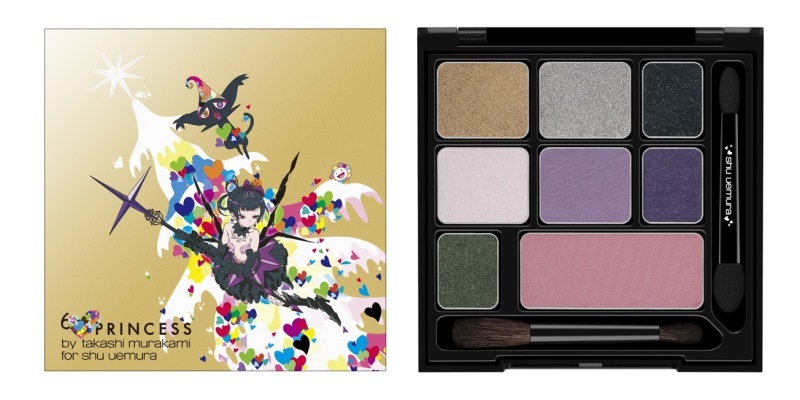 Personally, I would love to win the Shu Uemura 6 Hearts Princess Enchanted Black Parallel Palette Eye and Cheek Palette for myself, since I’ve always loved that brand but never really had a chance to get it for myself. Even if I do not get anything, I think it’s awesome for you to host a giveaway like this! For that, thank you so much and have a merry x’mas! thank you for the wonderful christmas giveaway. 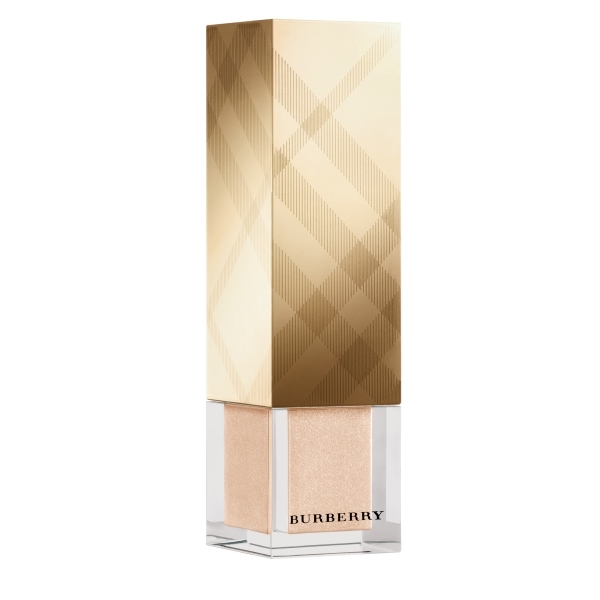 i hope to win the Burberry Body Gift Set – Because i fell in love immediately when i took a sniff at the tester. I am running out of the sample bottle and i cannot wait for santa to grant my wishes! and i wish for my friend/bestie; Junry on the SK-II Crystal Deluxe Set. I love her to bits and she know me even better than myself. So i guess she deserve the special set from SK-II, she can pamper herself more and hopefully what ever she does do come true! We been through alot this year (Ups and Downs)and its kinda sweet to know that both of us is able to give each other support during the toughest time of our lives. Just a few messages away and the blues is gone. She is like my sister but from different parents, hardly there is no other word or phrase can describe our friendship/relationship. Lets just say we are trying to get the bestie award of the year. I believe its always turn out to be a TIE. thank you mag – hope to see you soon! Merry x’mas! 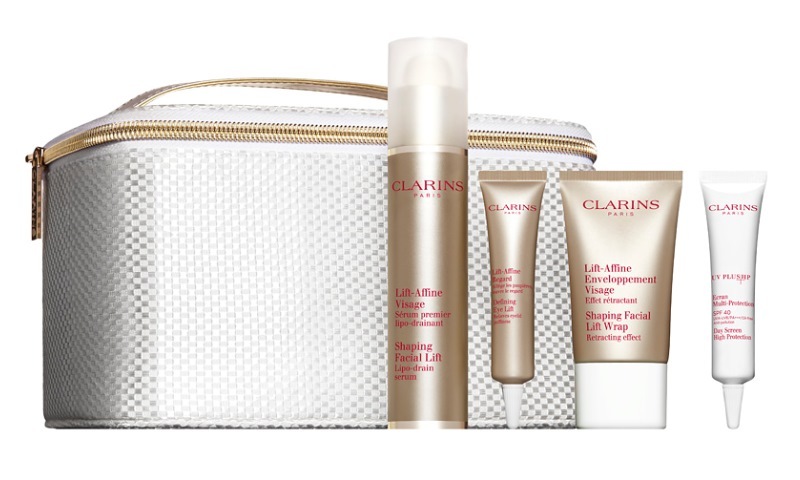 I would like to win a set of Clarins Shaping Facial lift Collection … I wish to maintain my suppleness on skin although i’m approaching my big 30s in few more days… For the other gift, I would like to win a set of skII men skincare set for my hubby. I hope we can maintain our youth as we age together!! haa…Thank you Makeupstash! 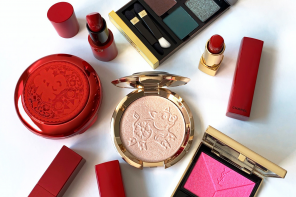 I would love the Clarins lifting set for myself because I’m sick of my mianbao face and the SKII for my husband who slogs so hard and doesn’t take care of his skin! He won’t allow me to buy skincare for him so this would be so excellent!! Thank you! Thank you for hosting a giveaway giving us, reader a chance to win the products above. 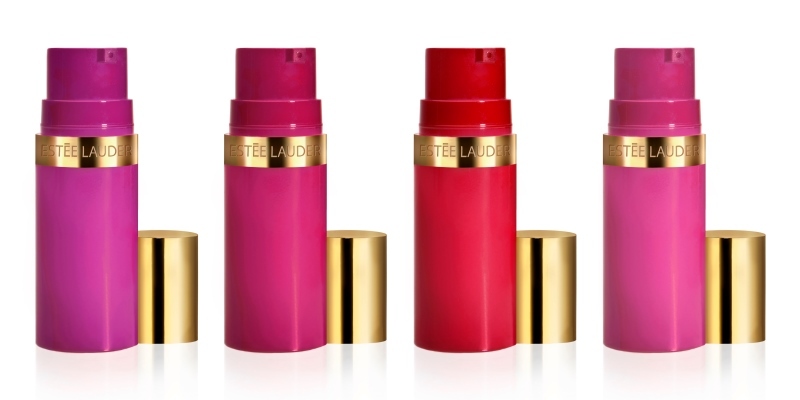 Next, I would love to win the Esteé Lauder Pure Color Cheek Rush set for myself. When going to school, I seldom put on much makeup and my daily go to face consist of a sunblock, blush, drawing of eyebrow. Thus I hope winning this set can help me to get a radiant flushed cheek for school and everything. Thankyou for hosting such a awesome gift away for christmas! And Merry Christmas to you and your family <3 Lots of love! 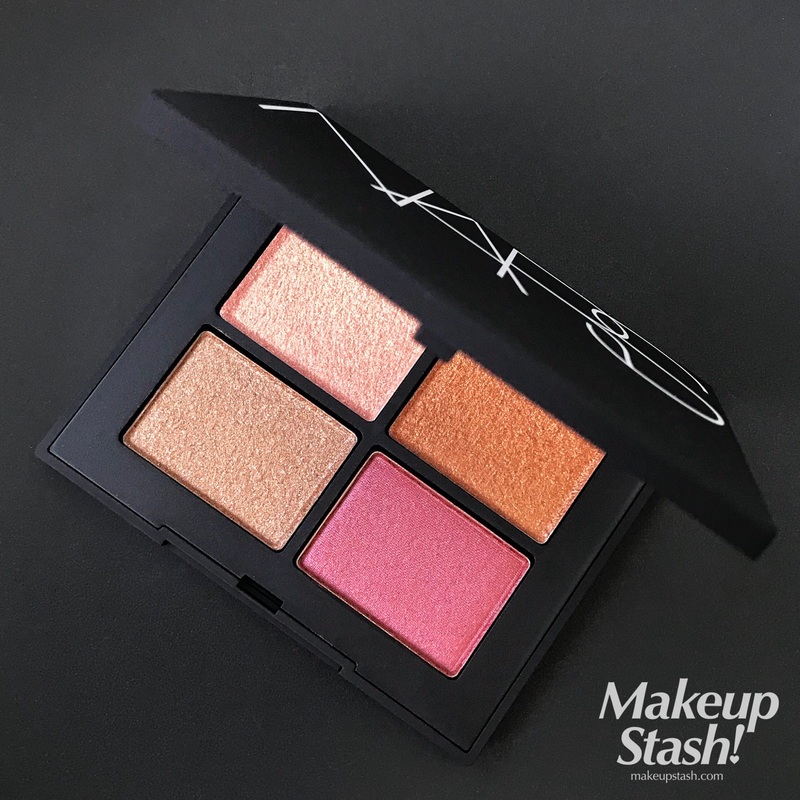 I like to win the Nars Voulez-Vous Coucher Avec Moi Ce Soir Eye & Cheek Palette for myself and the Nars Some Like it Hot Lip set for my niece, Stasia. It would be a perfect gift for her coming birthday. 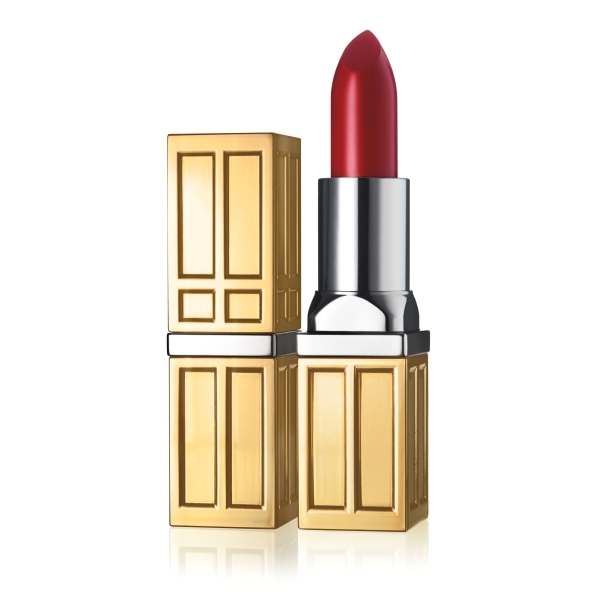 I would love to win a Nars Bold Lip Kit. I have never really dabbled much with makeup because i’m not really confident in my makeup applying skills. Hopefully, this would be a start for me in gaining confidence as the clock counts down to the time when i will be entering the workforce. The second gift i would love to win would be the Kiehl’s Midnight Recovery Concentrate and Midnight Recovery Eye for my mum. She has to juggle between a busy work life and household chores, and i often hear how she worries over her wrinkles. I hope that this little gift will help in easing her troubles. Thank you so much for such an amazong giveaway for this joyful season! I am so grateful! Personally I would like to win benefit cosmetics groovy kinda love! Because of my uneven skin pigmentation and sensitivity, benefit cosmetics is one of the few brands which is suitable! However, I am keen in trying laura mercier tinted moisturiser oil free in natural too! Because my t zone area tends tk be so oily so it is hard to get a suitable moisturiser! Hi hi!! this giveaway is really amazing. I love everyone of them so its very difficult to choose for anyone! I would like to receive the Penhaligon’s Artemisia Fragrance Collection just because I love Penhaligon’s fragrances! I want to smell good for myself and people around me! 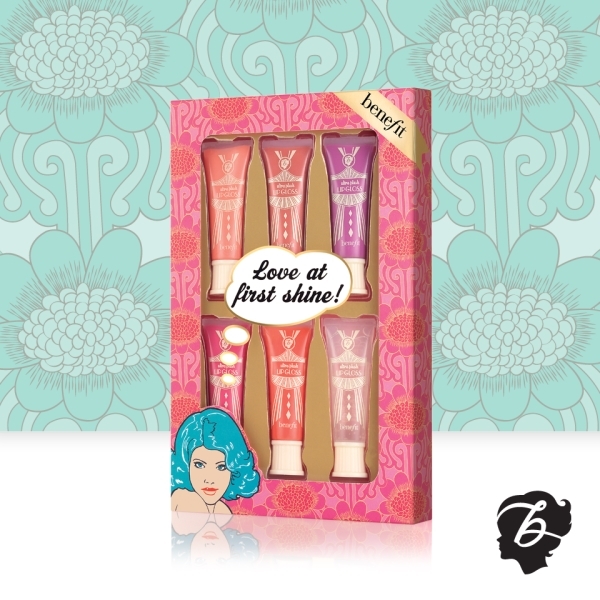 I would like to gift Benefit Cosmetics Love at First Sight to 6 of my girlfriends! Just so I want all 6 of them to look pretty! I am sure they will be very happy to receive this pretty lipgloss! Xie Xie! And I wish you and your family a Merry Xmas! Make up for ever rouge lip pallete in Cool beige for myself, i am a make up artist by weekend..and hope to win this pallete to paint my clients lippy in a new pretty shade. And i am hoping to get my mummy the Penhaligon’s artemisia frangrance collection, i notice that she take a peep on this brand sometimes ago and when i asked her if she wants it, she just said ” it’s expensive “, so i am hoping to share something that she wish for on this christmas day. as for my friend, Vallerie, I’m wishing the Laura Mercier Shimmer Effects Mini Caviar Stick Eye Colour for her. I’ve chosen this gift for her because when I shared this giveaway with her and we were both looking at the list, this is our common pick and we will share it if we win it. Girlie friends ftw! Thanks for fabulous final gift-away for 2013! Love to win the Burberry Body Gift Set for myself as I have always been a huge fan of the Burberry Body Fragrance! Thanks lot for having this awesome give away. Love to win the SK-II Crystal Deluxe Set for myself and SK-II Men Skincare Set for Winston Teo so that both of us can achieve good complexion for 2014 onwards ! 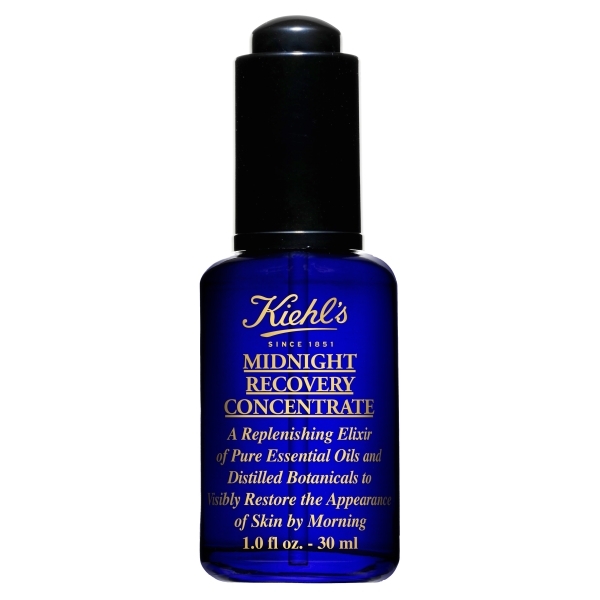 Hi!I would like to have the Kiehl’s midnight recovery set for myself. I’ve worked too freaking hard this year and it is taking a toll on my skin! I would love to win the Nars Voulez-Vous Coucher Avec Moi Ce Soir Eye & Cheek Palette for myself and the Shu Uemura 6 Hearts Princess Enchanted Black Parallel Palette Eye and Cheek Palette for my Friend Deborah Moses. She is going through a rather hard time this christmas with her Dad in the hospital, I would love to perk her up. Her bubbly personality never fails to cheer me up. This is just a little something to give back to her for all the laughter she shared. Hi mag, thank you for the super generous xmas give away!I really would like the Nars voulez-vouz set as I’ve been eyeing it for a while. It will be a perfect gift for my bday which just passed on the 22nd and perfect for a make up junkie like me. I’ve seen it at the counter but being a sahm, i can’t bear to part with 90++sgd for the set. I would like to win the kiehls midnight recovery set for my sister who spends late nights finishing reports for the special students she does therapy with. I’ve heard rave reviews on this one and would love to help her recover her skin. I would like to win Shu Uemura 6 Hearts Princess Enchanted Black Parallel Palette Eye and Cheek Palette.i have been a pretty good girl this year. Please grant my wish in winning this set. A gift for her. Sk2 deluxe set. For my wonderfull mummy love who have been there always for us and the family. 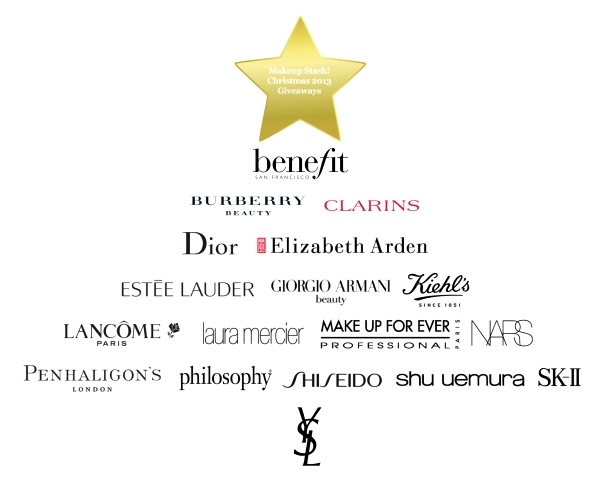 dear santa-rina please grant my wish so my mum will be able to win this. hope to win the SK-II Crystal Deluxe Set as women love to be pampered with sk2 because they work miracles ! I tend to be more concerned about my skin as aging starts after 26 Years old. Our skin lacks the ability to retain sufficient moisture and thus making the skin really dry.Lost of radiance can be an issue when we grow old and aging can be deem very rapid once after a women gives birth as hormones change. All these changes really frightened women especially when freckles start developing and their skin turns yellowish. However, now with SK 2, women need not afraid of them anymore. The essence can penetrate deep into the skin layers and give the necessary nutrients and skin care that is needed by the skin. This is a 3 in 1 benefits, how can girls resist sk2 ! and yes i am definitely a full supporter of sk2 and I LOVE SK-II !! really hope to win for christmas ! 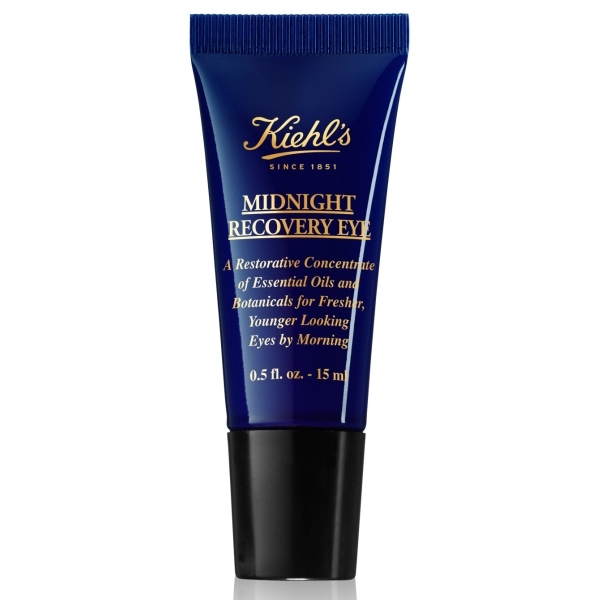 Also, i would like to win Kiehl’s Midnight Recovery Concentrate and Midnight Recovery Eye for my mum because she have serious dark circles and its been a real concern for her. She do not wish to apply thick concealer to hide it because in the long run, its not really good for the skin. 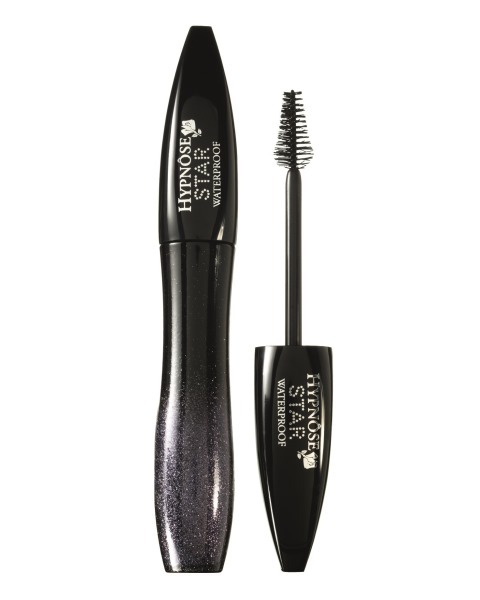 Thus, I would like to win this for her so that it can solve her root problems and she can stay free from concealers to hide her dark circles ! I would love to pick out two gifts for both my parents, and not myself! Hope you will grant this wish of mine!! looks perfect, but really, any lipstick would be great! 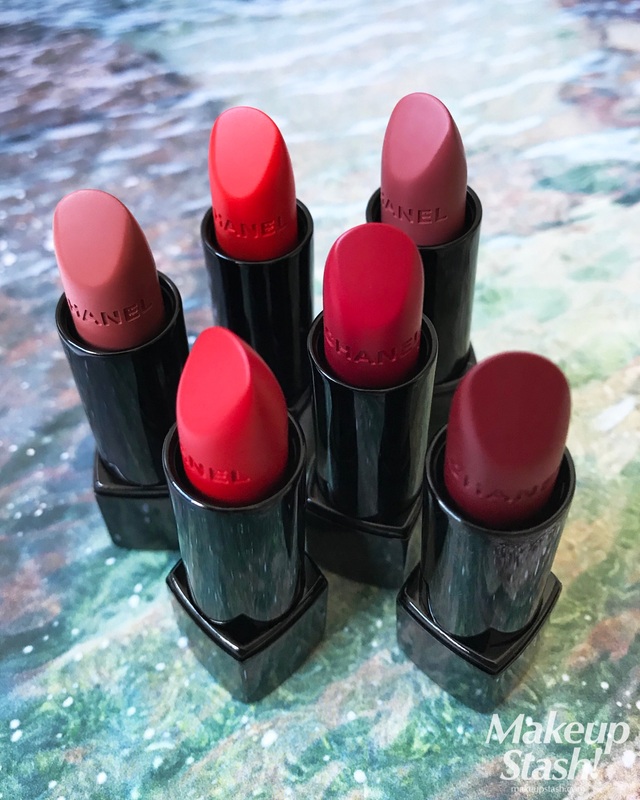 I would like to win the Nars Some Like It Hot Lip Kit for my friend, and the Nars Bold Lip Kit for myself, as it reminds me of how my best friend and I ‘zero’ in on lip makeup. She always reach for the pinks and neutrals, while I go for reds. Hi Mag, Thank you for this giveaway! I would like to win Penhaligon’s Artemisia Fragrance Collection as my birthday falls on 30th Dec and I would like to give myself a gift of encouragement for being able to cope with living alone without my husband by my side and with all the mounting stress at work and my personal life. Smelling good will give me the confidence to start each day with confidence! In addition I would like to win the SK-II Crystal Deluxe Set for my mummy! She has been working very hard for all her family to ensure that everything is prepared for us. She does not indulge herself in luxurious beauty products which I think she absolutely deserves and so I think this set will be perfect for her! Thank you for organizing this years giveaway again! I hope to win SK-II Crystal Deluxe Set for myself. I would like to win SK-II Men Skincare Set for my bf. His skin has been always very dry and almost flaky, so I hope this skincare set will bring him some relief. Merry Christmas and happy holidays! Thank you for spreading Christmas cheer to all of us via this giftaway. I will like to have the skii crystal deluxe set for myself and also the skii men skincare set for my hubby. We have been married for more than 10 years and we need skii to look youthful! We wish to regain that glow on our wedding day! For my very sweet and supportive boyfriend, he deserves the gorgeous Penhaligon’s Sartorial Fragrance Collection! We both only started working recently after uni and are trying to save up together so we try not to splurge on luxury items. I would love to surprise him with this treat by sneaking it into his room when he’s not looking. I will really like to win Penhaligon’s Artemisia Fragrance Collection for myself. I really love the packaging on it and will love to try such a premium product :) I will love to win the SK-II Men Skincare Set for my husband who has been the sweetest to me since he has moved from Europe to be with me in Singapore. Things have not been easy but we made it! I would like the Penhaligon Artemisia Fragrance for myself, and the SK-II Crystal Set for my Mum. She’s the most selfless person I know, and she would never bare to indulge herself onanything, cos she devotes all her time to caring for my Dad, who’s recovering from a stroke. I look up to her so much, and I can only hope to be half the gracious lady that she is. I wish to win a Yves Saint Laurent Beauté Rouge Voulpté Shine in No.13 Pink in Paris for Christmas and for my 22nd Birthday as it falls on the same day! 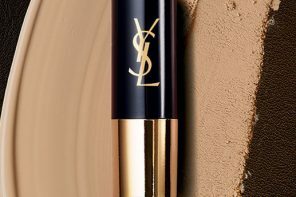 It will be my first YSL to my make up kit and I know I will enjoy wearing it with confidence. I pick Benefit Cosmetics Groovy Kinda Love for my Bestfriend as she deserves a complete make up kit from Benefit! The colours in the kit are neutral and fun. Its’ packaging is gorgeous. 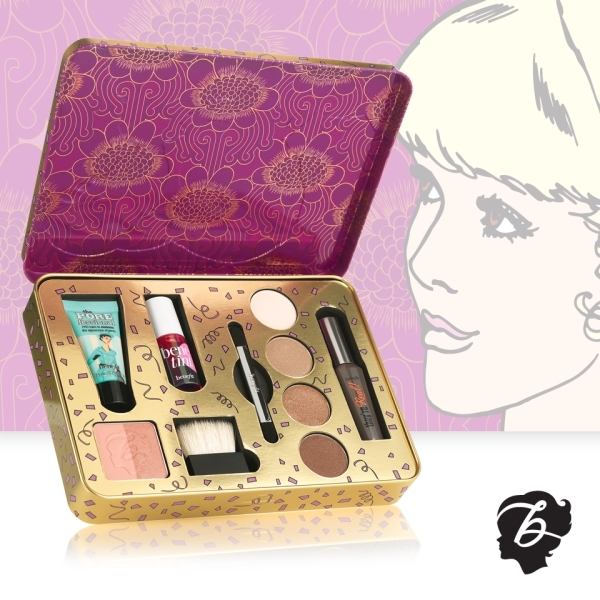 We adore Benefit Cosmetics. Thank you for the generous giveaway! Merry Christmas! May God bless you! A fellow beauty junkie here! Thank you so much in believing in this season of giving to brighten all our faces. 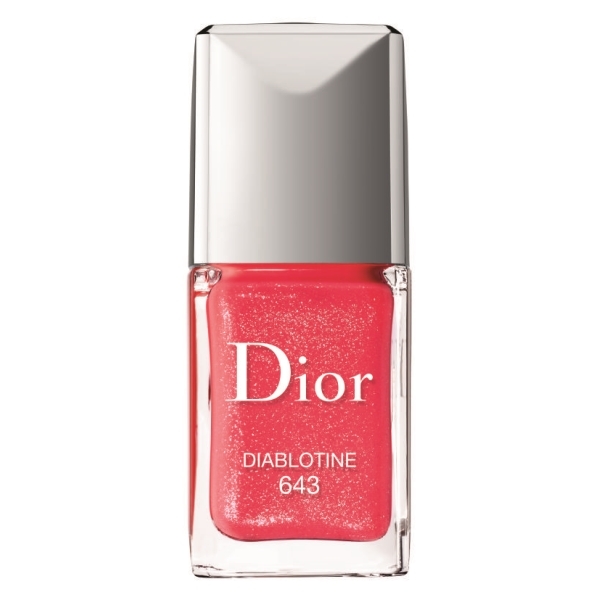 For my mum, I would LOVE if she can get the SKII Crystal Deluxe Set. She is facing a tremendous load of stress and worry and I noticed her skin ageing significantly for the past month. I know this gift would brighten up her day and bring back her smile for my family. For myself, I love every single item on this giveaway and I’m having a hard time choosing. 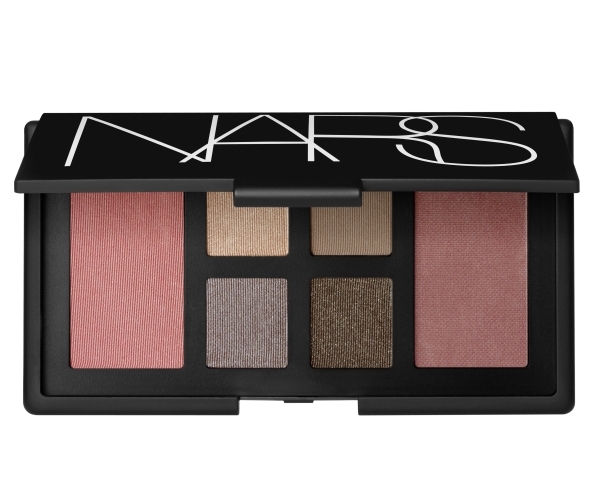 But I think I would like to have Nars Voulez-Vous Coucher Avec Moi Ce Soir Eye & Cheek Palette. 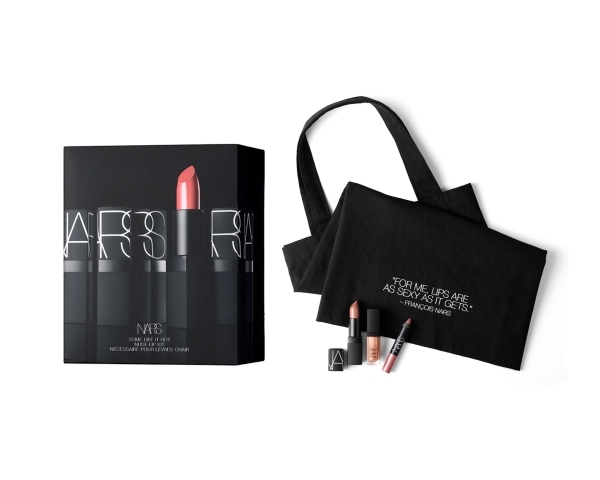 I have not had the chance to try any Nars products and would love to have this chance! Your t&c is to choose 1 for myself and 1 for another person but I would like the sk-II crystal deluxe set for my mother dearest as she has been my greatest support throughout my whole life and the sk-II men skincare set for my husband as he has been the sole breadwinner for our family for the past 1.5 years as i was on unpaid leave due to an additional family member who has join us in sep 2013:). He has worked hard for us and i didnt have the monetary means to get him a decent xmas gift, so if i can win this giveaway from you, it would mean a lot to us..thank you!!! I do not need anything for myself as i would like to see the joys on my loved ones faces.. Win the Kiehl’s midnight recovery concentrate and kiehl’s midnight recovery eye for my best buddy..
We are crazy and obsessed fans of Kiehl’s and now that age is catching up, these 2 products are awesome to maintain that youthful glow..
Hope i could win the giftaway! I will like to win the SK-II men skincare set for myself as my skin is not very good because I cannot afford expensive products. I believe that good skin = positive first impression and it is not too late to start now. I promise to wash my face everyday if I am lucky to receive this. There is this colleague I am very fond of and I wish to win the Penhaligon’s Artemisia Fragrance Collection for her. She is very kind, helpful, cheerful and smells like strawberries! Her sense of humour and positive attitude was what attracted me in the first place plus her unwavering support and confidence in me keeps me going on in my stressful job. We have been going out one to one for a while now and I am still feeling shy to confess my feelings to her.. I know she likes to collect fragrances (especially those with pretty packaging) so if I win this, I will give it to her and ask her: “Sheila, WILL YOU BE MY GIRLFRIEND?” Hope I will be successful! 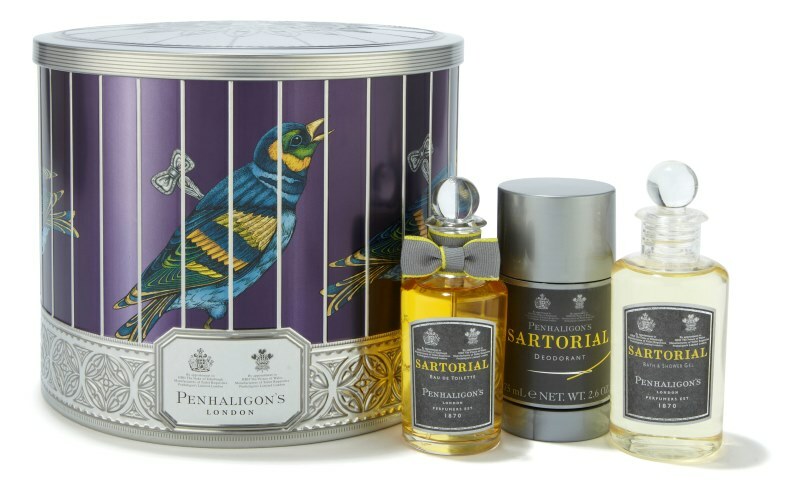 I would like Penhaligon’s Sartorial Fragrance Collection because I’m already a fan, plus the beautiful tin it comes in is definitely an added bonus. And for my guy, the SK-II Men Skincare Set because that’s the only brand he uses, and he swears by it. Merry X’mas and thanks again for running this fab giveaway! I would like to gift the SKII men’s range for my fiancé as we are getting hitched next march and he’s been working doubly hard to ensure that we have a comfortable future. This gift would be a great way to say thank you and also to ensure he looks vibrant for our big day. 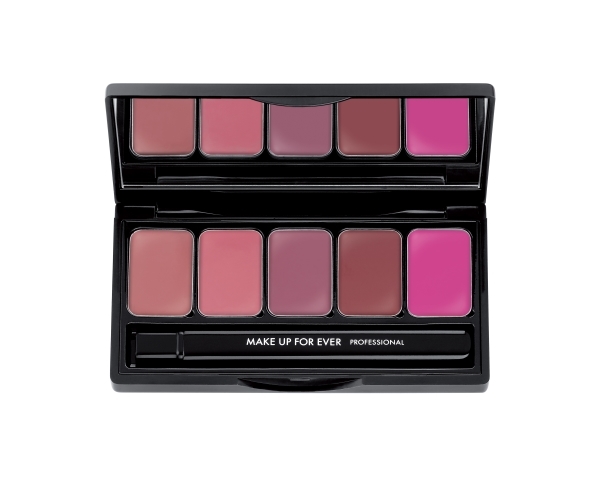 As for myself, I would love to be gifted the Nars Eye and Cheek set as I am a fan of their eye shadow and blush! Hey!!! I would like to win the make up forever lip palette because I can share it with my mother because she spends so much time on me and my brother and I think that she really deserves it!! Thank you!! :) wishing you and your family a very merry Christmas! merry xmas to you!as a kind santa claus,please grant me the gift Penhaligon’s Artemisia Fragrance Collection.I had been using the same fragrance for many years & i like to try a new one,something different,something special.i believe a fragrance that represents yourself is as important as wearing makeup especially i am quite sensitive to scents.Thank you very much! For my buddy,i will like to have the Kiehl’s Midnight Recovery Concentrate & Midnight Recovery Eye.My dear friend just hit 30 this year,exactly on X’mas day & she had some combination skin with acne problems.She had insomnia & often looked really tired in the days.If she can have this,im sure she will love me more! Thanks!